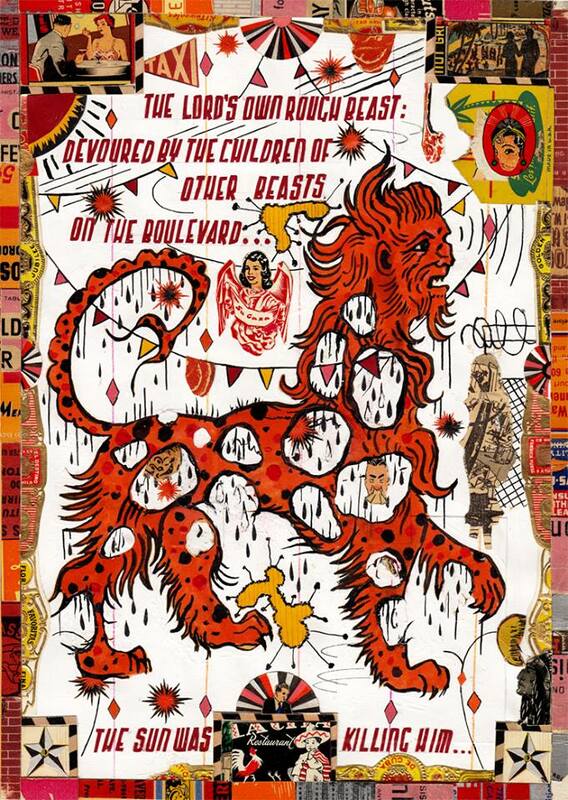 The lord’s own rough beast; devoured by the children of other beasts on the boulevard. . .